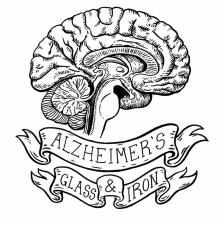 The Alzheimer’s Glass and Iron Project has hosted over 90 "Art with the Elderly" volunteer workshop sessions. 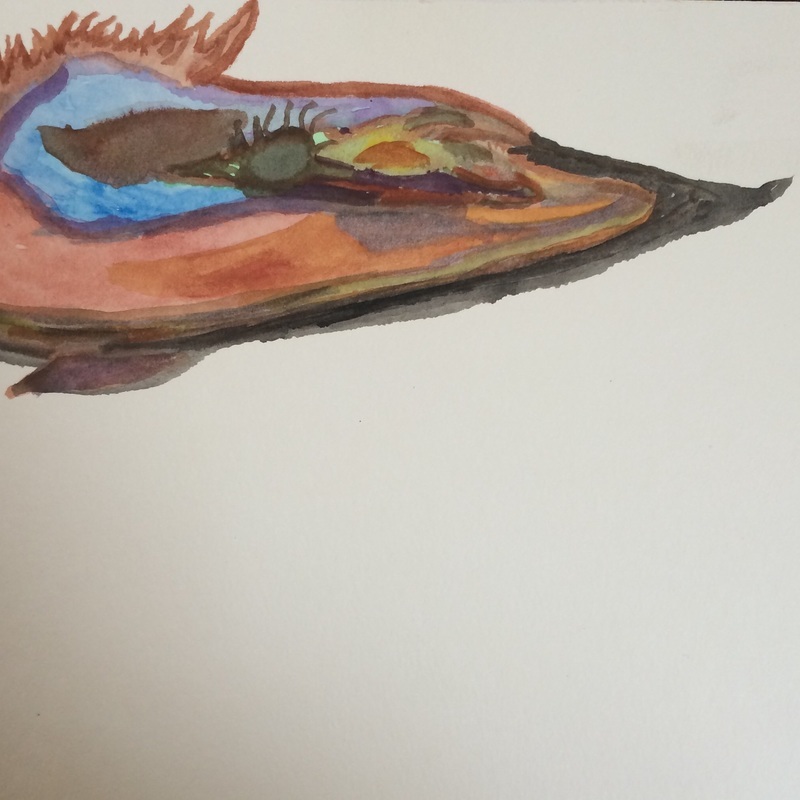 During each 60 minute session, certified volunteers facilitate watercolor painting or sculpture workshops. 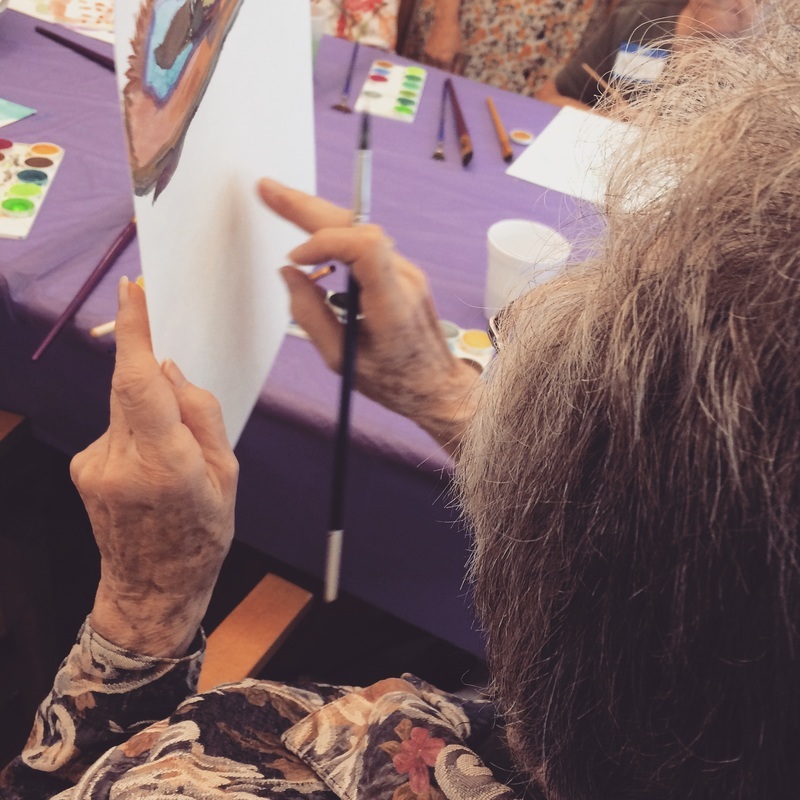 In these watercolor painting and sculpture workshops memories are discussed and the elderly are encouraged to engage in imaginative and cognitively stimulating dialogue. 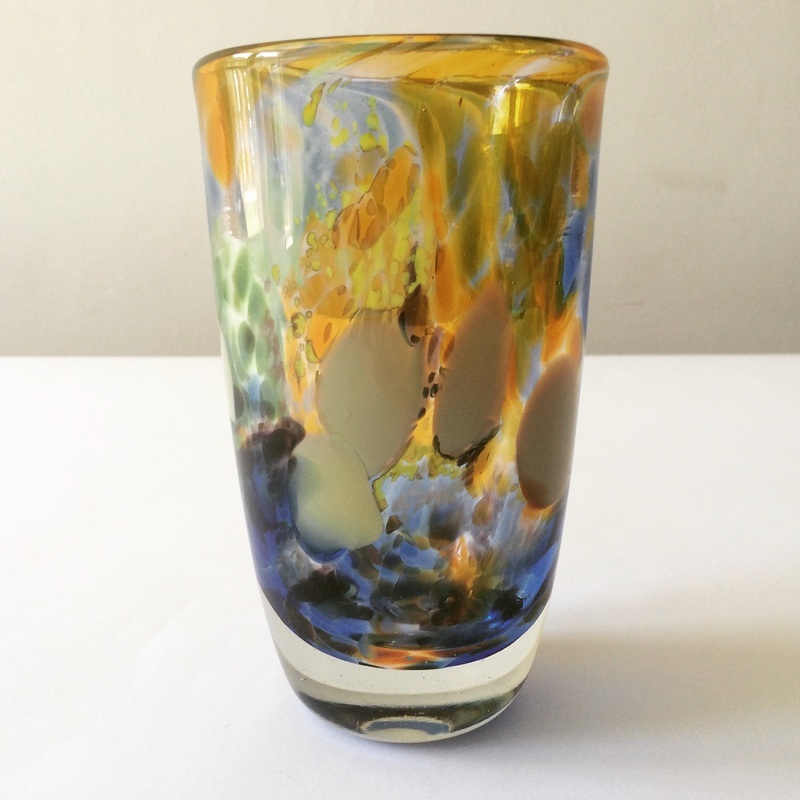 Each certified Alzheimer’s Glass and Iron artist works in small groups of two to three individuals so each workshop assistant gets the optimal amount of one on one attention and guidance. Select paintings from these workshops are chosen by glass and metal artists to be made into a one of a kind sculpture. Select sculptures created by the elderly are made into rubber molds so multiples of the sculptures can be made. The multiple sculptures are cast in iron and returned to the nursing homes or to the families of the elderly artists.